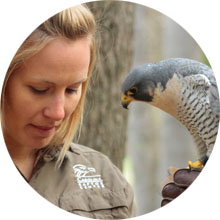 A Junior Rehabilitation Aviary Caretaker is trained to assist in the upkeep of injured raptor's enclosures. 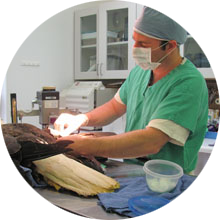 A Junior Resident Bird Care Aviary Caretaker is trained to assist in the upkeep of the enclosures for the birds that are permanent residents of CRC. 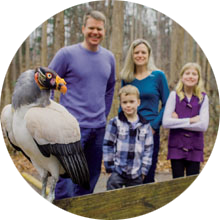 Submit a Junior Rehab Aviary Caretaker application HERE. This link is currently disable because no positions are available. Please check back frequently to see if there are new openings. 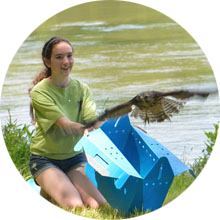 Submit a Junior RBC Aviary Caretaker application HERE. All Junior Aviary Caretakers must be accompanied by an adult each time they volunteer, no exceptions. NOTE: Court ordered community service volunteers are not accepted at this time.